Have you been craving more Yanakoto Sotto Mute? 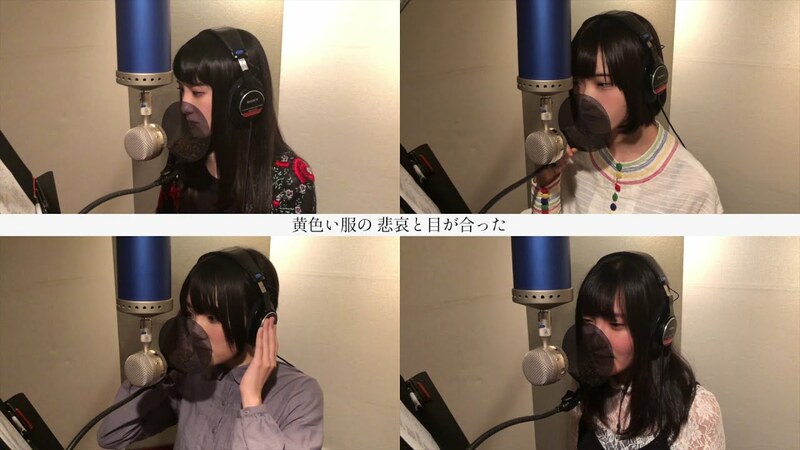 Actually, for the alternative idol scene, I find myself looking forward to the group’s releases. The group’s sound really resonates with me, and I was “hella bummed” that I had to miss the group when they made their way to Anaheim this summer. 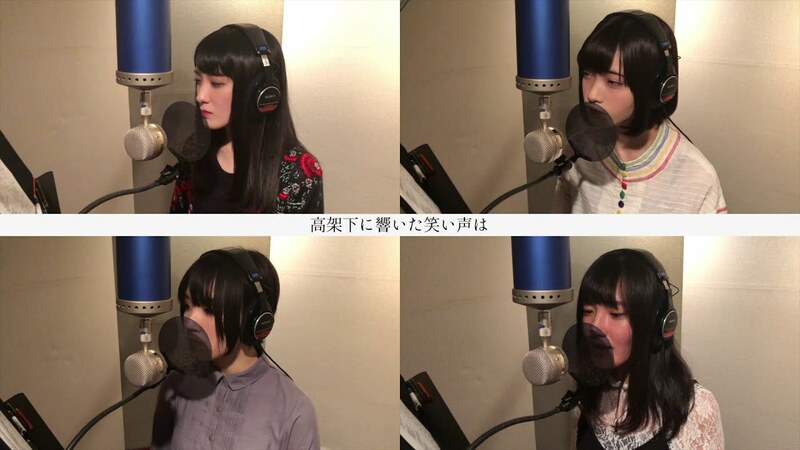 At least I get a recording video of the group’s “Nostalgia” from their mini album “Yumoresuka #1”. First in a series of 3 digital releases, I’ll be looking hard for more releases from Yanakoto Sotto Mute. It’s not really fair to judge “Nostalgia” too hard: it’s not a proper promotional video. So watch, listen, and let’s wait for the next one, eh? “Yumoresuka #1” is at the digital services listed below now.